The FREE Fairview Garden Center app puts plants in the palm of your hand. No ads, no hassle, just knowledge and rewards at your fingertips. Use the app like a punch card. 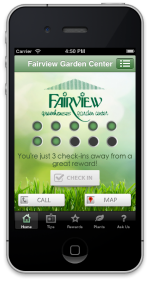 Check in at each visit to the Fairview Garden Center registers. 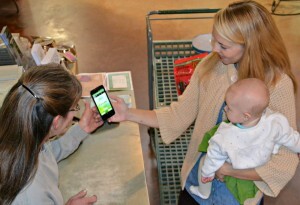 Simply activate your app, let the cashier enter the pin and be one step closer to discounts and freebies. Special rewards on your birthday! 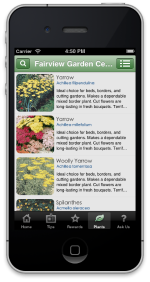 Use the MasterTag interactive plant database to search for your favorite plant. 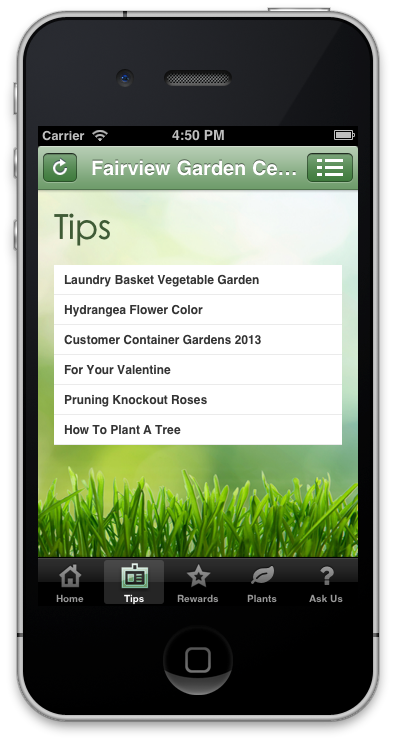 See pictures, find planting information, care tips and more. New plants and information are updated regularly. Have a question about a plant, pest or product? 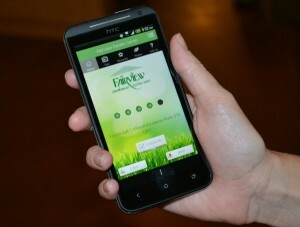 Use the “Ask Us” app feature to quickly upload a pic or send a question or comment to the experts at Fairview. 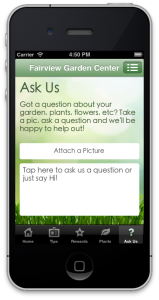 We will respond quickly to help you solve a dilemma or find the perfect plant. 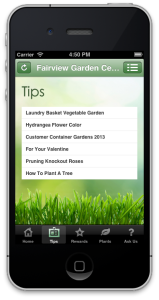 The Tips feature gives you quick access to tons of gardening articles, decorating ideas and inspiration. 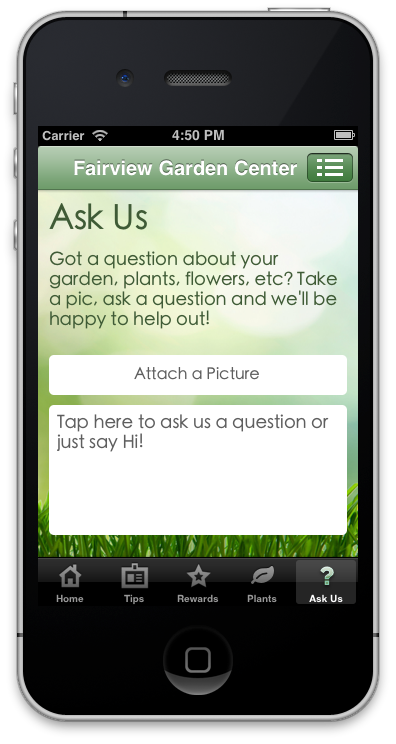 Find the FREE Fairview Garden Center App on Google Play or a the AppStore.